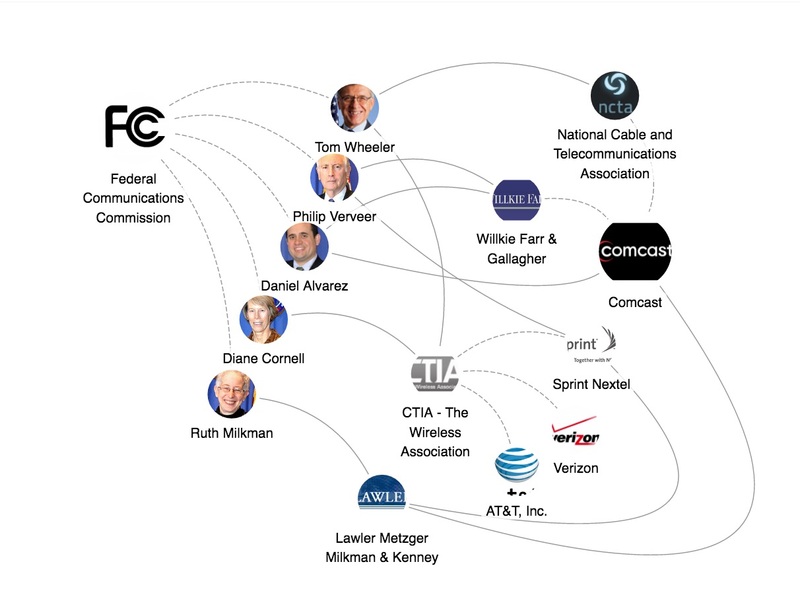 A couple of years ago we visited Little Sis (the opposite of Big Brother)– “Those in power must spend a lot of time laughing at us“… The site has added a nifty new feature, Oligrapher, a tool for visualizing networks of influence using LittleSis data. Map your own webs of power. 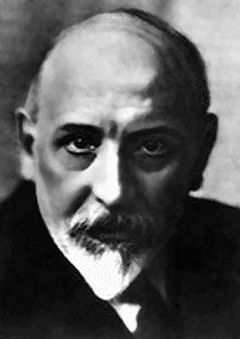 As we we note again that it’s all about who you know, we might wish a Buon Compleanno to Luigi Pirandello, the dramatist and novelist best remembered for Six Characters in Search of an Author. He was born on this date in 1867, turned to writing when the family sulphur mines failed, and received the Nobel Prize for Literature in 1934.